Phil Hanson brought the curtain down on his first full European Le Mans Series LMP2 campaign in magnificent style (28 Oct). 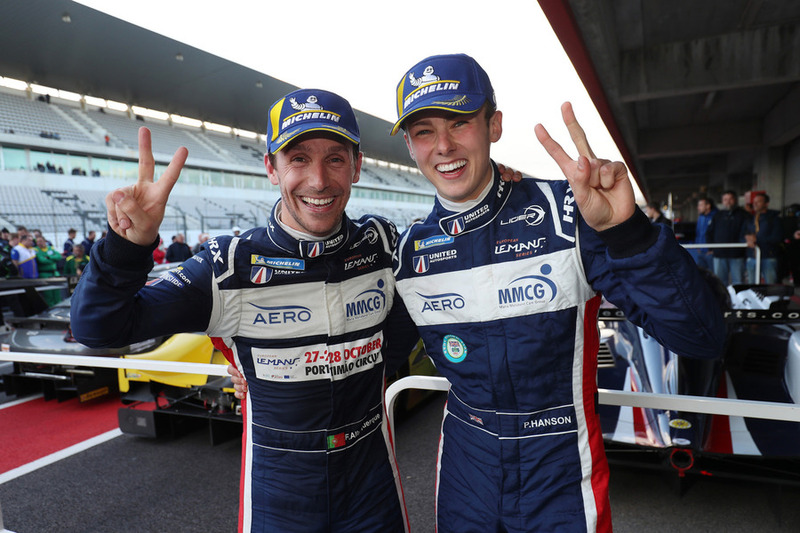 The #22 Ligier of Phil and Filipe Albuquerque (POR) swept home to a second consecutive outright ELMS victory. Hanson started from third and ran fifth early on before Phil made his first scheduled stop on 47mins. He continued sixth prior to the second scheduled pit-stop, #22 pitting from second place on 92mins. Hanson swept into the lead moments before mid-distance before stopping under Full Course Yellow conditions. The "sister" #32 jumped the #22 for the lead at the re-start, the pair pitting once more under Safety Car conditions with Albuquerque taking over the #22 who snatched the lead in the pit-lane. With an hour remaining the top-four cars were covered by one-second with the #22 leading and led by 4secs with 30mins to run, Filipe ultimately taking the chequered flag to repeat their previous win at Spa. 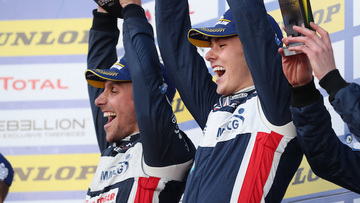 We won the previous race at Spa but this victory is super special – I feel very proud of this win. I drove a near quadruple stint and it was very hard. Filipe did a good job to qualify the car P3 which makes a big difference – starting in clean air doesn’t damage the tyres for example. I lost a couple of positions due to catching traffic at exactly the wrong time and had to do quite a lot of tyre management in terms of ‘saving’ the tyres. Filipe’s advice has helped me massively with that element. It’s been a great team effort to achieve this result. A podium at the Red Bull Ring plus wins at Silverstone and now here is a great way to head to the Asian series with United.